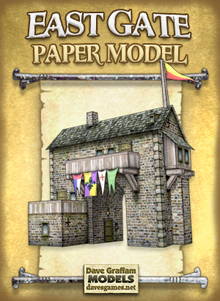 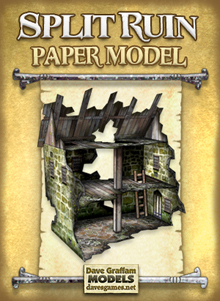 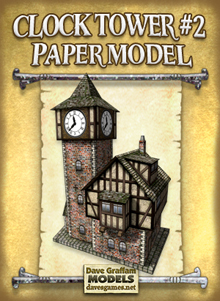 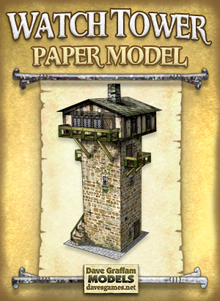 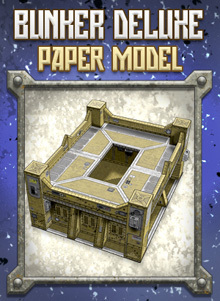 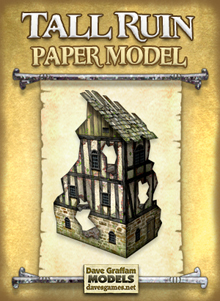 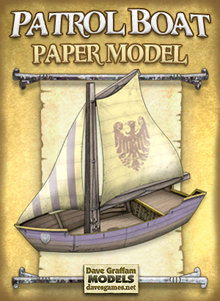 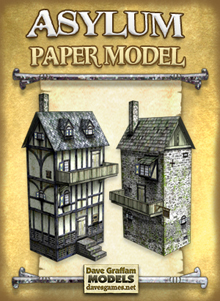 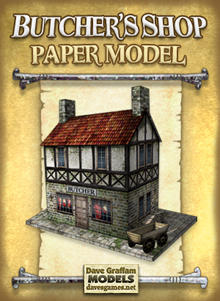 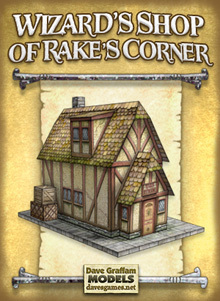 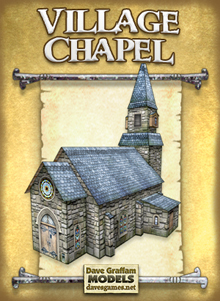 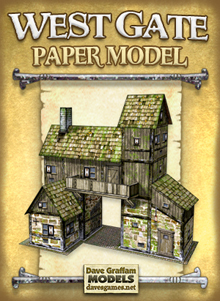 $1 papercraft model kits from Dave Graffam -- one week only! 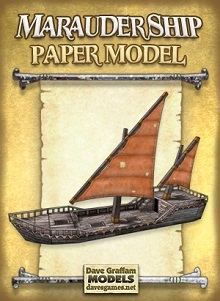 I'm discounting almost all of my older model kits to just $1 each until September 22nd, so grab everything you see while you can! 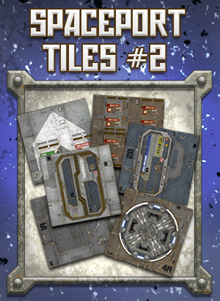 The images below are just a sampling of what's available. 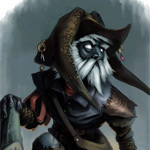 so grab everything you see while you can! 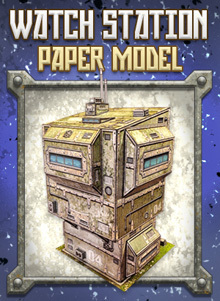 You make it sound like things might be going away. 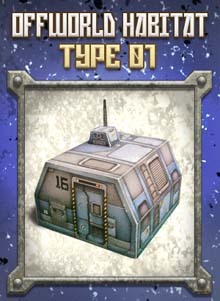 Please tell us that's not the case!